Team Vision’s philosophy is that we must continually Evolve and Adapt to changes in marketing and technology, and we must lead change for our industry and our clients. This standard is clearly demonstrated in the subsidiary companies and partnerships Team Vision has formed over the years specializing in the areas of social marketing, mobile application development, 3D visualization technology, generational-targeted marketing and search engine marketing. We believe strongly in forming partnerships that will add value to our clients. 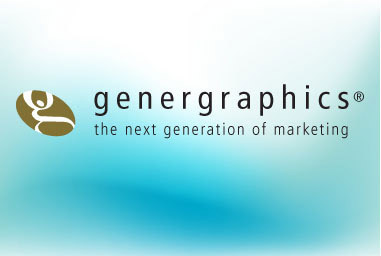 Genergraphics® is the study of generations, their mindsets, and the influences generations have on each other in purchase decisions. The company specializes in generational targeted print, radio and television campaigns, generational research studies, and generational web site development. Team Vision’s owner is a co-founder of Genergraphics and has been applying Generational-marketing strategies to client campaigns for nearly 10 years. Team Vision has been partnered with Florida based BeyondROI for over 10 years. 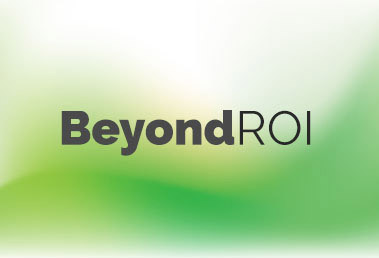 BeyondROI specializes in online marketing services including Search Engine Optimization (SEO), Search Engine Marketing (SEM), Pay-Per-Click Services (PPC), Social Marketing, Re-marketing Programs and much more. 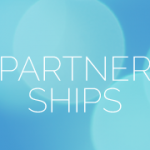 This long-term partnership has kept Team Vision and our clients on the leading edge of online marketing services.